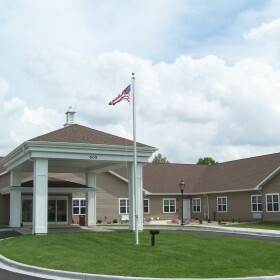 Fox Meadows SLF - St. Louis Equity Fund, Inc.
Fox Meadows is a 41 unit Supportive Living Facility located in the Southern Illinois town of McLeansboro. 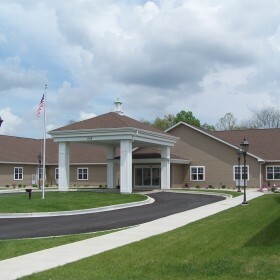 This development is the first SLEFI investment in Illinois as well as the first time to partner with Fox Meadows NFP and BMA Properties, Ltd. As a Supportive Living Facility, it provides and coordinates flexible personal care services, 24-hour supervision and assistance, activities, and health related services. 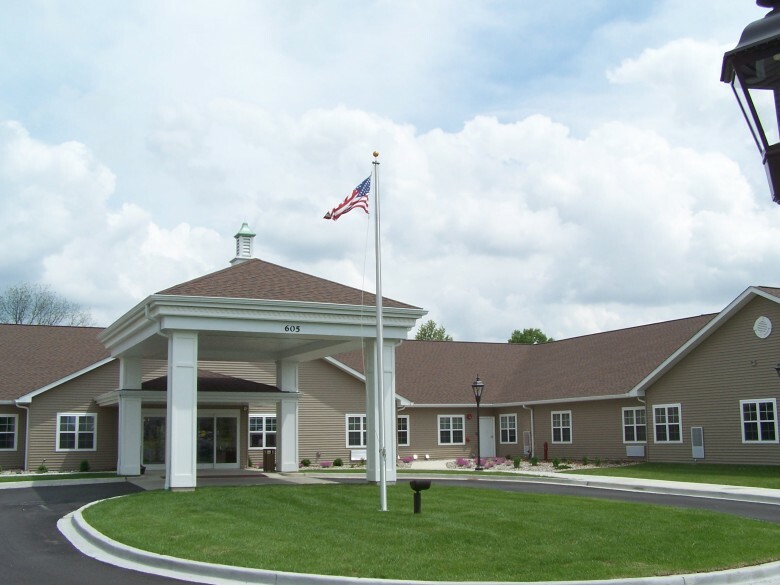 The physical environment is designed to minimize the need for residents to move within or from the setting to accommodate their changing needs or preferences. Of the 41 newly constructed units, four are double occupancy, and the remaining units are either studio or one bedroom units, all of which contain a private bathroom and kitchen. PROPERTY MANAGER: BMA Management, Ltd. 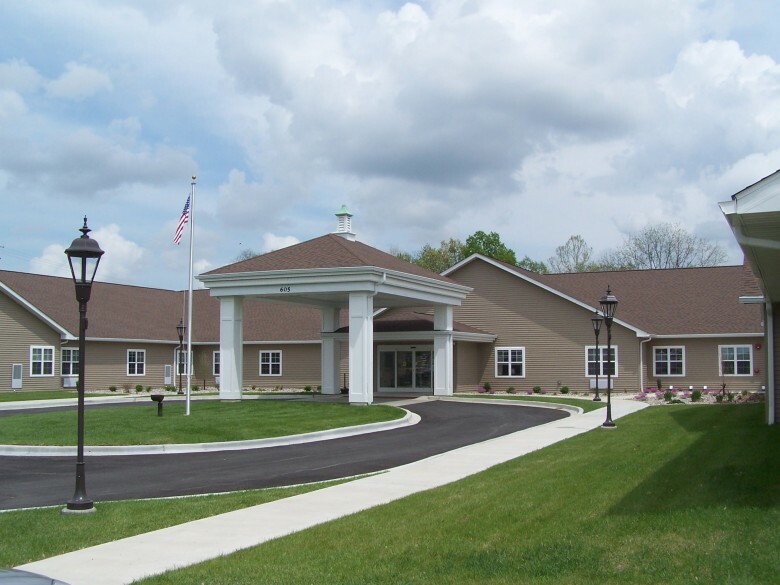 CONTRACTOR: Holland Constructions Services, Inc.